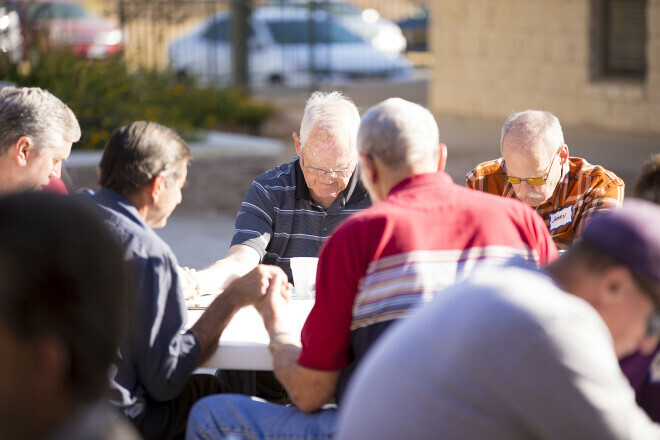 Join other men each Wednesday morning from 6:30-7:30am in the Veranda for a cup of coffee, reading the Word and good company. Led by Pastor Dennis, this group of men read God's Word and discuss biblical manhood. Join us every Wednesday morning and start off your day the right way!